Pretty patterned fabrics have just appeared on our website! 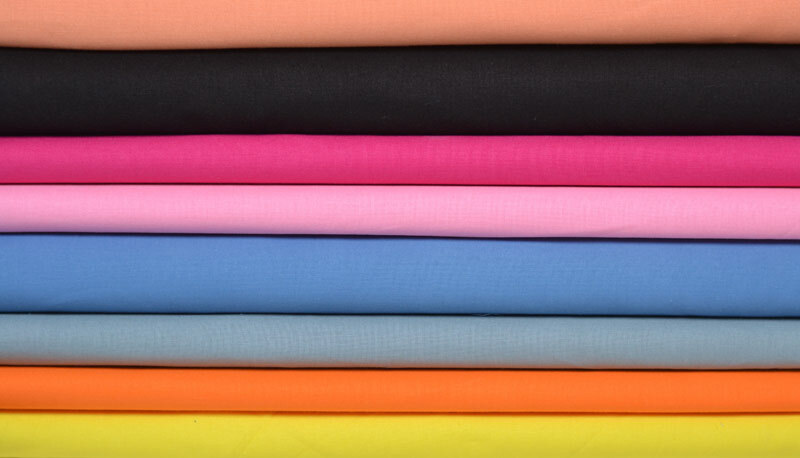 These chambrays are fluid, perfect for sewing a dress, a shirt and children's clothes. The chambrays are 100% cotton. We chose a pattern with marine anchors , with funny little bikes or even some small geometric patterns . Which pattern do you prefer? 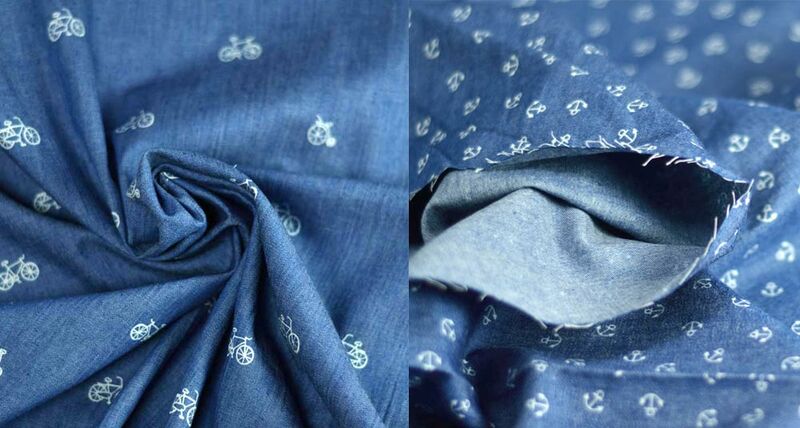 Also discover our organic cotton chambray fabric and our matching jeans and chambray bias ! Large supply of plain organic cotton knitwear by the meter. 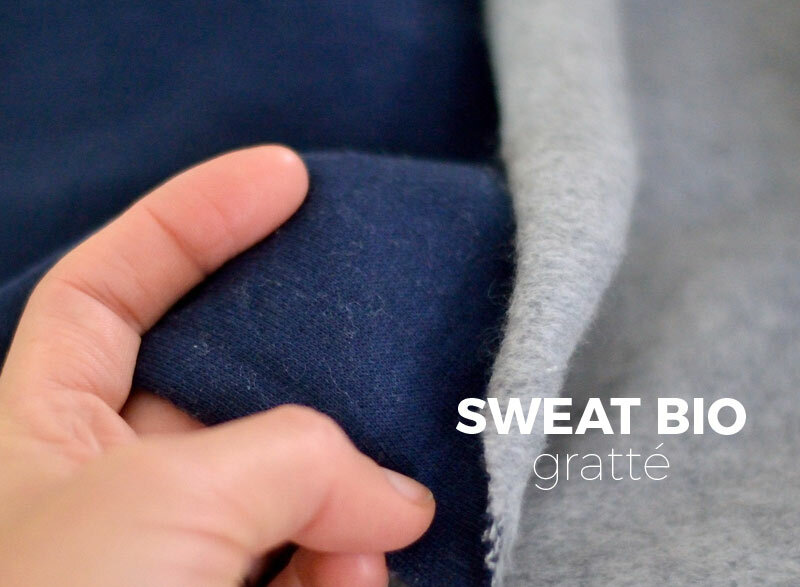 We are always looking for organic fabrics for you, we find them softer, of better quality, but also, in accordance with our ecological values... We found this thin and soft sweatshirt fabric that holds perfectly well. For the realization of your waistcoats, tops, dresses, children's clothes or even for a skirt, we crossed the road of this pretty sweatshirt fabric in organic cotton. 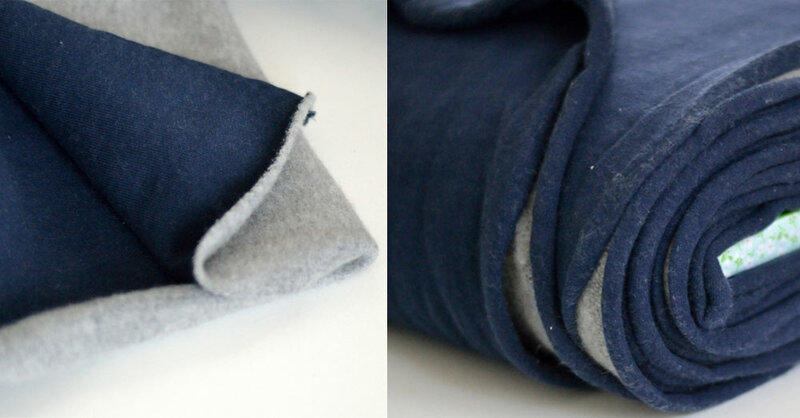 This very beautiful fine sweatshirt fabric can be sewn by machine or overlock. It is very pleasant to the touch. 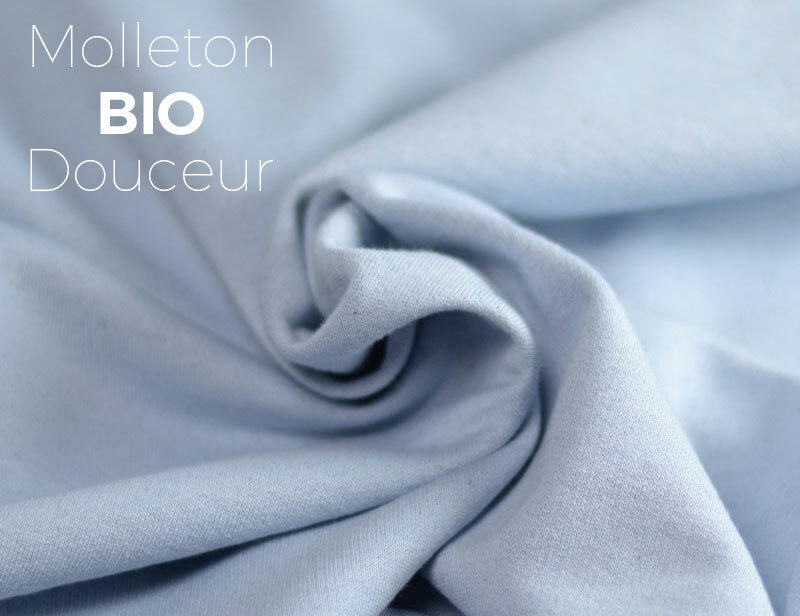 The organic cotton sweatshirt fabric is available in ecru, petrol blue and taupe. 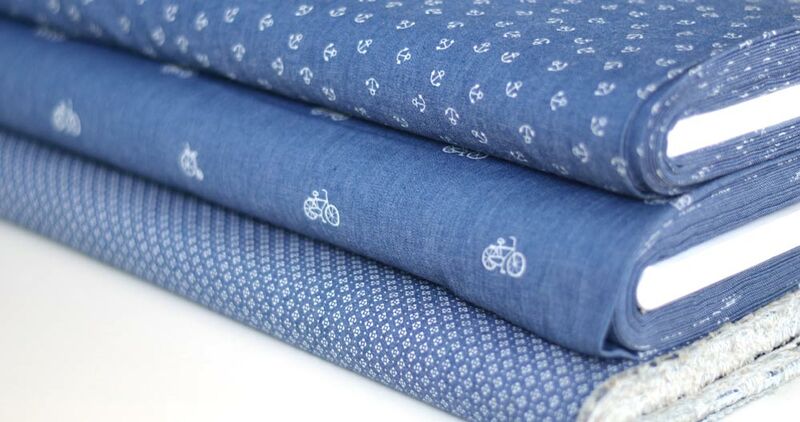 We were looking forward to presenting you our new organic cotton fabrics: quilted jerseys . Right now, we see them everywhere, but it's hard to find them in 100% organic cotton! 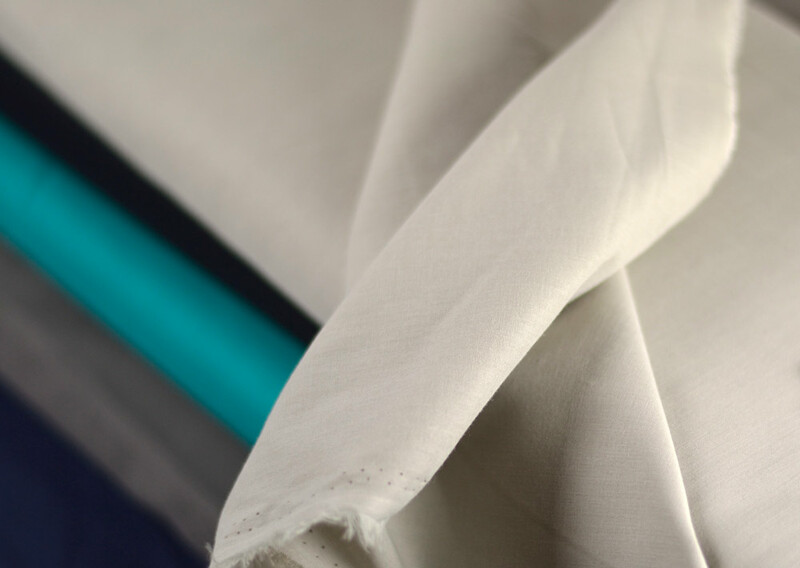 We found the rare pearl and we are very happy to offer you a quality fabric with trendy colors and ecological. 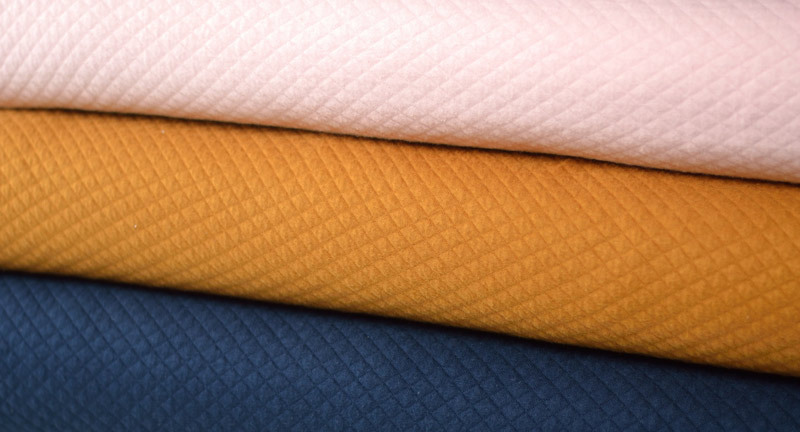 Quilted jersey is used in many models. It is soft, warm and pleasant. 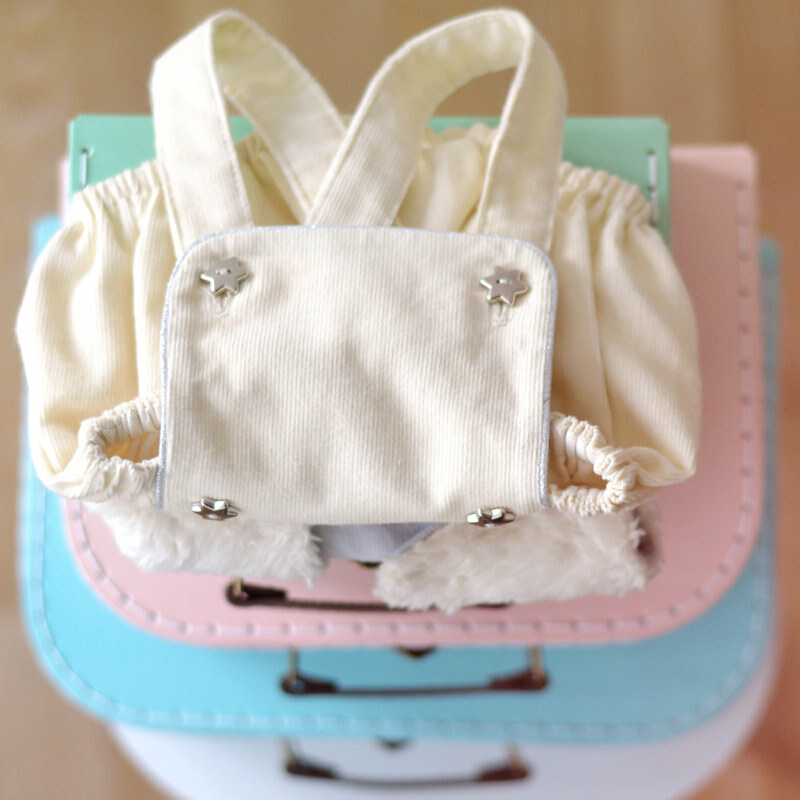 Looking for sewing ideas? For women's clothing: Skirt, Sweat, Vest. The yellow quilted jersey verges on the mustard, a good idea to spruce up your wardrobe. The pink is just well dosed, the dark blue verges on the duck... We have the possibility to take other colors so don't hesitate to keep up to date! 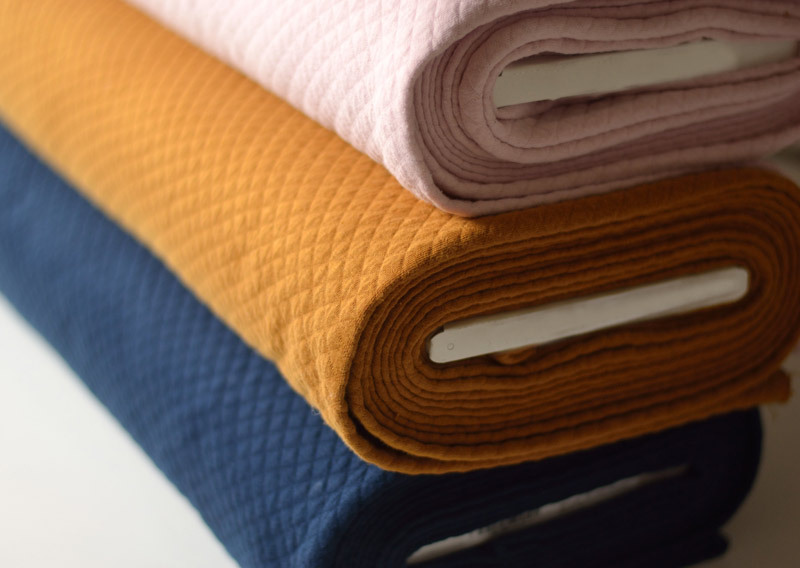 These beautiful quilted fabrics are available in dark blue , in light pink and in mustard yellow . 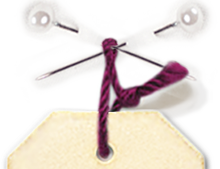 We offer you the exact sewing thread number for each fabric! We hope to soon introduce you to new discoveries in organic fabrics... Case to follow. We would like so much to propose you pretty patterns to sew in these jerseys quilted organic, ideas flow but time is missing. Also discover our pinterest page with many sewing ideas in our fabrics here. It's getting cold, so we think winter, coats, knitwear?! What would you like to sew for this winter 2016/17? To help you in your investigations, we introduce you our selection with beautiful novelties ! Our wonderful luxury red, black and blue boiled wools will be perfect to sew you a coat this winter. These boiled wools are 100% wool of very beautiful quality. 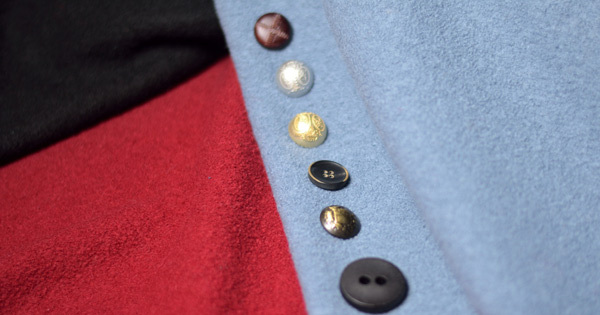 Metal, wood, horn or marble buttons are ideal for winter coats and jackets. Don't forget our brandebourgs , these straps can be sewn on a pea jacket, cape or coat and can give a very chic effect. We have brandebourgs to sew in leather or imitation leather. 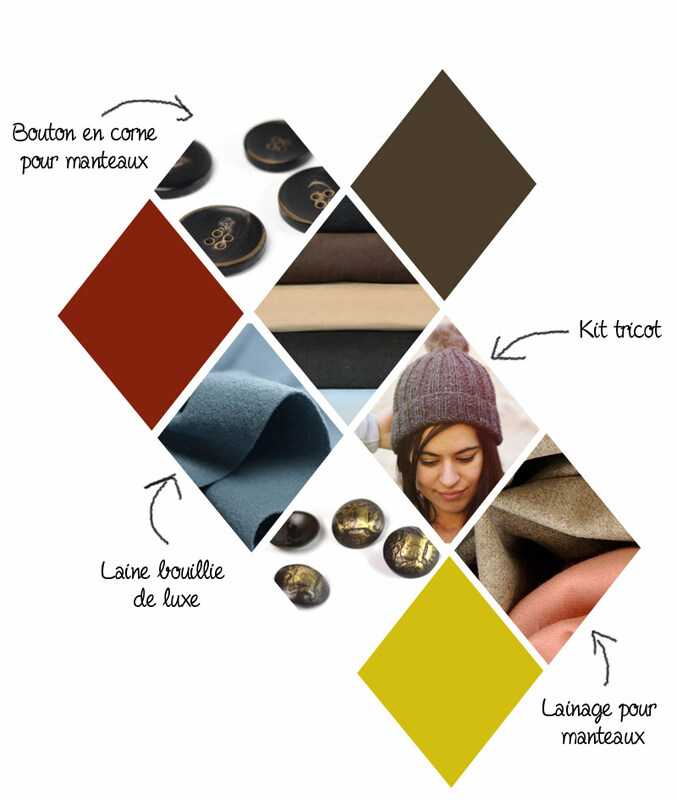 Very nice accessories like the Pavel hat kit with its mohair wool, the Sorlin snood kit in XXL wool and the minute mitts in recycled French wool. Stay informed about the release of the new knitting kits during winter around here. the sewing skirt, poncho, jacket and sweater patterns made by A&A can be good sewing project ideas for this winter. And you, what would make you dream of sewing for this winter? 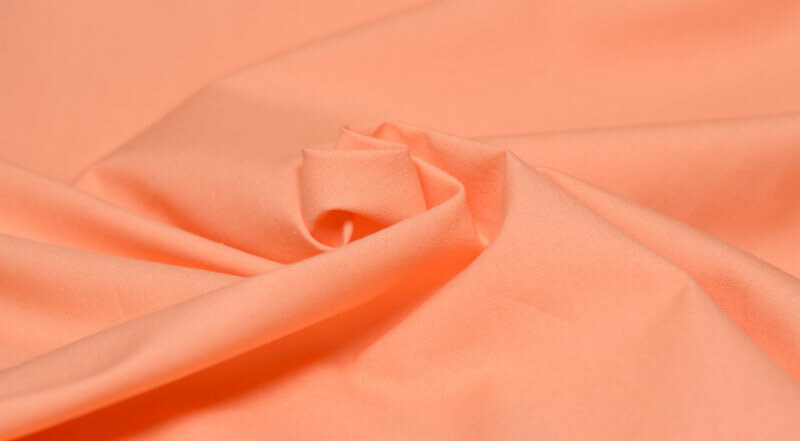 All our plain cotton fabrics -50% discount. In all, 14 colors 5 € per meter instead of 10 €. So here we go for sewing new pockets, purse, skirt and accessories! 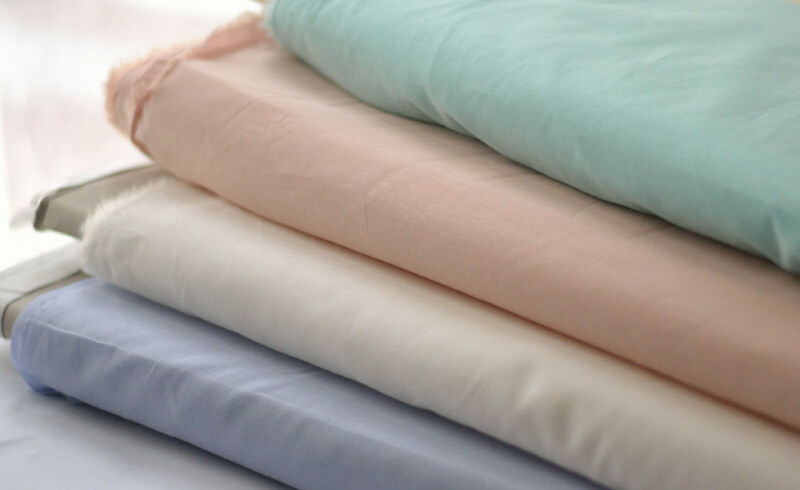 In addition, these cotton fabrics are available from 10 cm. 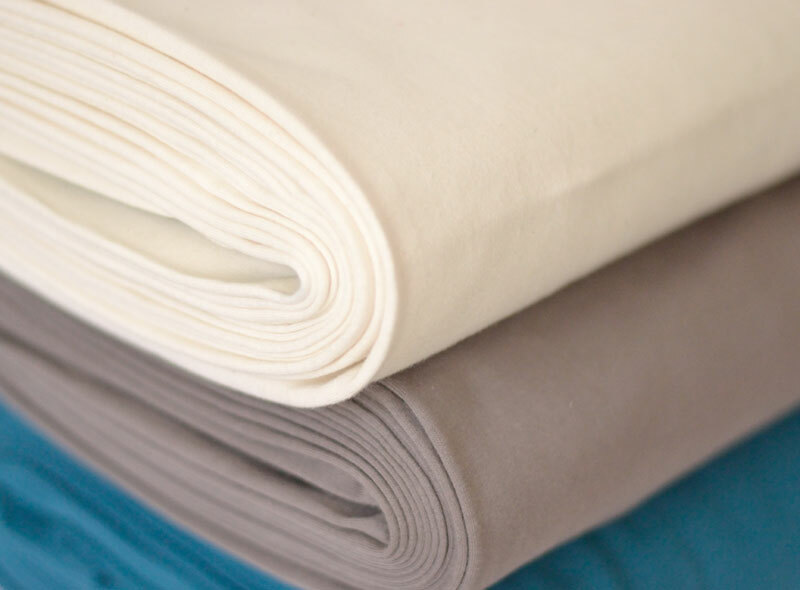 We are seeking in particular to diversify our certified fabrics ranges OEKO-TEX 100 (perfect for babies) and organic cotton fabrics. To keep you informed of our upcoming finds, you can follow our Facebook page or our Instagram account. The end of 2015 was very active for A&A because we wanted to introduce you our last sewing kits for babies ! Nadine has developed, after the summer, Sirli romper, Colin shepherd vest and Marouette bathrobe patterns, the plates and finally the explanations but still had to tweak the presentation as a kit. The Sirli romper pattern is available as envelope sewing pattern and as kit. The romper is slightly puffed on the upper thighs, as a bloomer and has a rounded bib on the front, decorated with 6 buttons. The suspenders are crossed in the back. An intermediate sewing level is required to sew the romper, the available sizes are: 3-6-9-12 & 18 months. 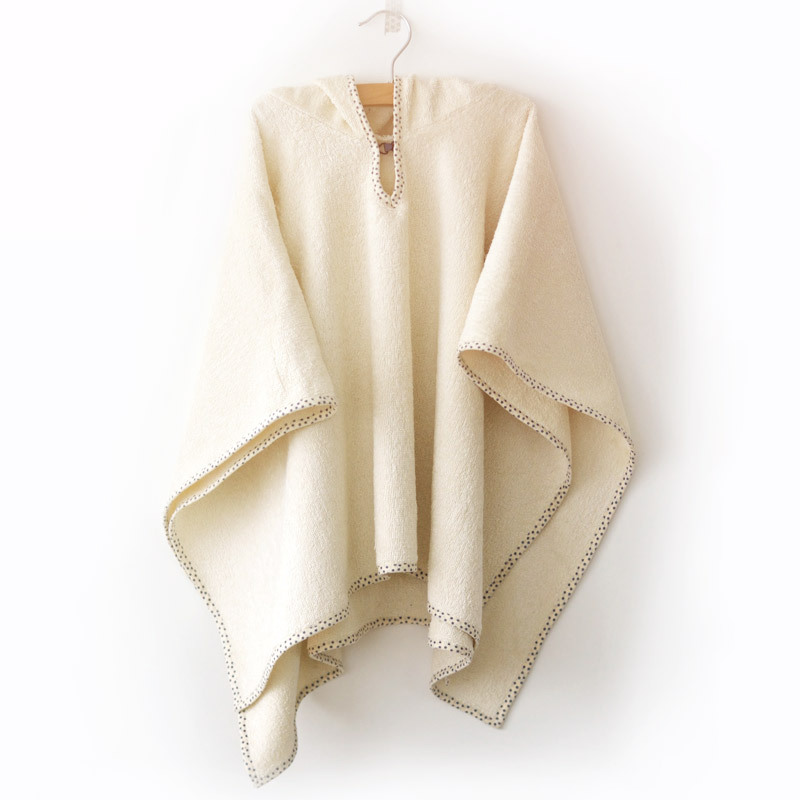 It is stitched in Corduroy and lined with organic cotton veil (for ecru). You can sew around a nice Lurex (or in the color of your choice) piping. Romper opens from the bottom thanks to its little snaps band easy to put (and easy for changing baby)! The Colin shepherd vest is sewn made of Organic cotton fur, Corduroy lined. The pattern of the vest is available as sewing envelope pattern, downloadable pattern or as sewing kit. The vest is easy to sew and accessible to beginners. Available sizes are: 3-6-9-12-18 months et 2-3-4-6-8 years. So you're spoiled for choice! You can add a frog or leave open. The vest will be fully reversible. 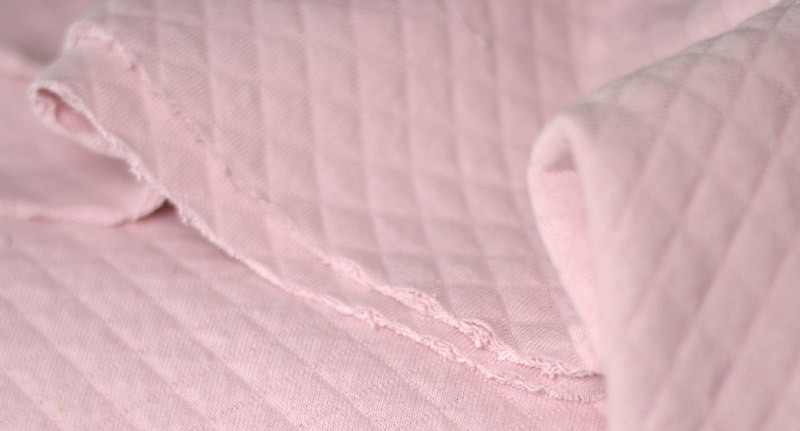 The Marouette bathrobe is also simple to sew and make a perfect birth gift. The bathrobe is available in sewing envelope pattern and as kit. It is available in: 6-12 months, 18-24 months and 3-4 years sizes. It has to be sewn in organic (or not) cotton sponge with a finish in the bias tape of your choice. You also have a choice in the finishing of the seam angles: round or square and in adding a tassel on the hood and a hook at the neck. The sewing kits of these three patterns are available on this page. We have decided to offer them in a nice carrying for decorating a child's room, make a sewing storage according to your imagination! They are achievable by beginners as by the most experienced. The explanations are made with precise step by step diagrams with a clear cutting plan to guide you in achieving. Patterns are designed with sizes complying to the new IFTH French standards. Feel free to send us your achievements with our new sewing patterns! We will post them on social networks and our blog.